Let’s face it; kettles get a lot of use in any household. We put the kettle on for that essential first cup of coffee in the morning and that relaxing cup of tea after a hard day at work. Every time a kettle gets used it creates a very thin layer of lime scale at the bottom. This needs to be treated on a regular basis otherwise the limescale will just build up, and if you’ve taken a look inside a limescale-filled kettle it’s enough to put you off ever having coffee or tea ever again. Breaking down lime scale inside a kettle is very easy. All you have to do is pour a mixture of vinegar and water into the kettle and let it boil for ten minutes. Ridding your kettle of limescale not only makes it look good as new, but it also saves you money on your electricity bill. 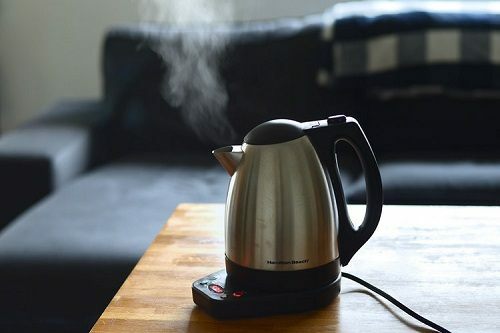 Kettles that have a heavy build up of limescale take longer to boil water. 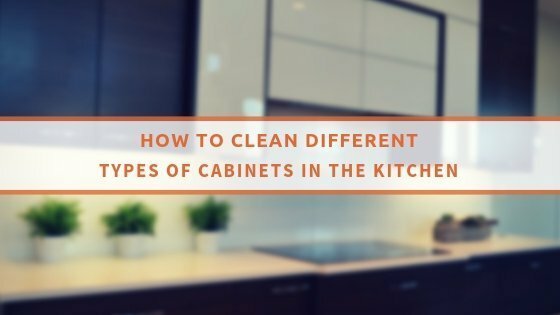 Of course, if you want your kitchen and the rest of the house to always be clean and tidy when you get home from work, you could hire a domestic cleaning company London. Whether you want regular domestic cleaning services or a one off cleaning service all you have to do is make a single phone call. They can provide you with a free quote of their affordable domestic cleaning rates and book a professional cleaner to come as often as you like, at a time that is convenient for you.